Need a getaway for a special occasion, destination wedding, team building retreat, or to just relax? Pipestem Spa and Mountain Chalets is within one days drive from half the East Coast! Minutes from Hinton, Princeton, Bluefield, Beckley, Lewisburg, Charleston, West Virginia and an easy drive from Blacksburg, VA, Gatlinburg TN, Asheville, NC, Roanoke, VA, Charlotte, NC or from Washington DC. 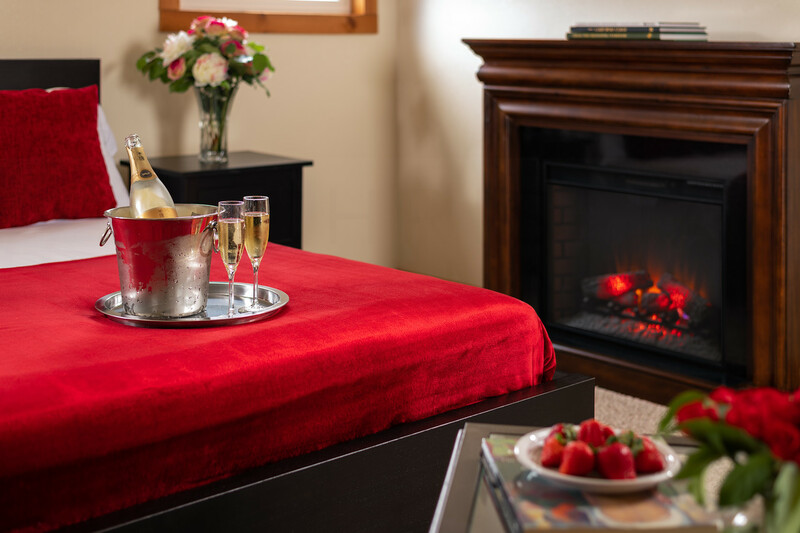 Pipestem Spa and Mountain Chalets offers luxury accommodations for exceptional romantic getaways, beautifully orchestrated weddings, a relaxing venue for group retreats, an on-site award winning day spa. We are nestled at the top of a mountain range, across the street from Pipestem Resort State Park in beautiful Summers County, WV. Nearby activities include six restaurants, hiking, golf, fishing, boating, hunting, swimming, horseback riding, hunting and a breathtaking 3,800 foot aerial tram that drops down to the Bluestone River and Mountain Creek Lodge that operates during the summer. 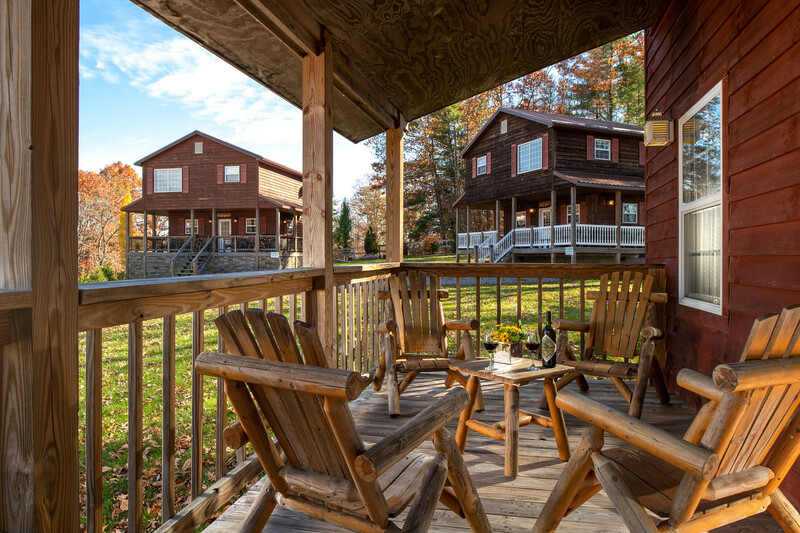 Imagine meeting your family and friends here for a few days, fireworks and BBQ, indoor and outdoor activities and over the top, full service, pampering at Pipestem Spa. 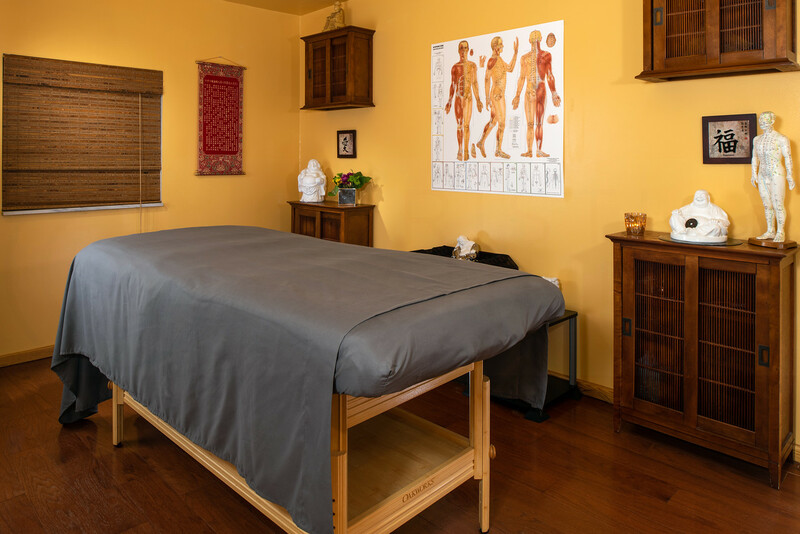 Pipestem Spa and Mountain Chalets has been a secret mecca for celebrities, VIPs, busy executives, and those who need to get out of town for a few days. We promise to keep our lips sealed for those who demand privacy and the ultimate in pampering. Pipestem Spa and Mountain Chalets also hosts Comedy Zone, Murder Mystery Dinners, several music and craft beer festivals (Metal in the Mountains - West Virginia's Premier Rock, Metal and Tattoo festival, Beer, Bacon and Bourbon - Country Music in the Mountains, Oktoberfest-Pipestem and more) and we are experts in crafting unique events that pull out all the stops with white glove service and attention to detail. Consider spa services with your stay! 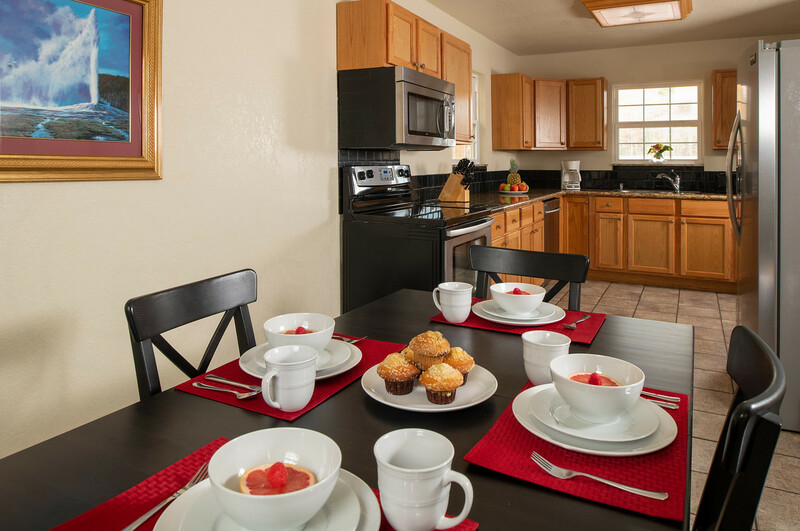 The accommodations at Pipestem Spa and Mountain Chalets offers something for everyone. Whether you want the ultimate privacy in a private luxury chalet, or to relax in a chalet designed for families with children, or a romantic chalet built just for two, you are guaranteed to enjoy the getaway. 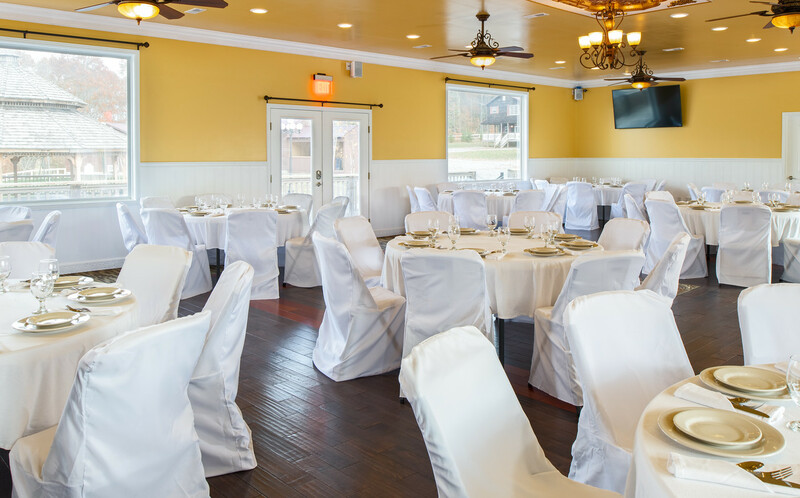 Situated on four acres of landscaped grounds, Pipestem Spa and Mountain Chalets has a total of 4 Luxury Chalets, Full Service Spa with Salon and Nail Bar that has been thoughtfully designed for the perfect Wedding Venue, CEO Retreat, Family Reunion, or Romantic Getaway with a full service conference facility with kitchen and bar for groups. 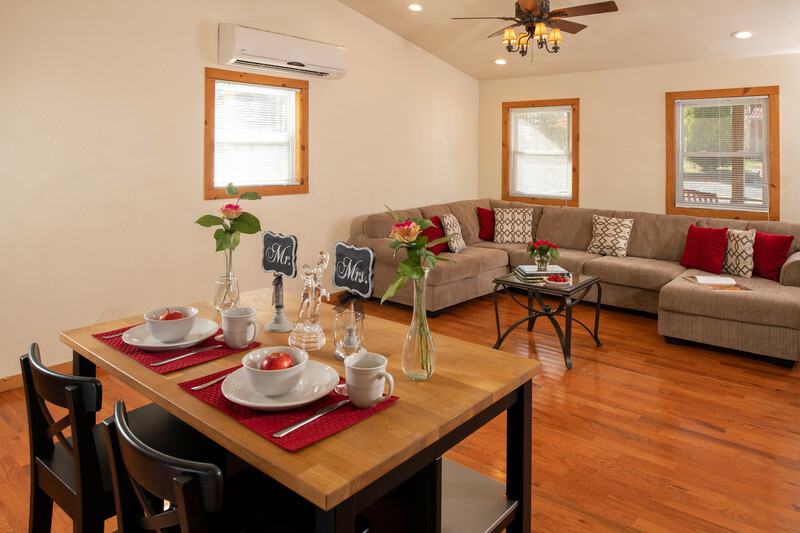 Create a wonderful Romantic Southern West Virginia getaway in our luxury chalets. View seasonal specials and packages that include romance packages, spa services and last minute discounts. 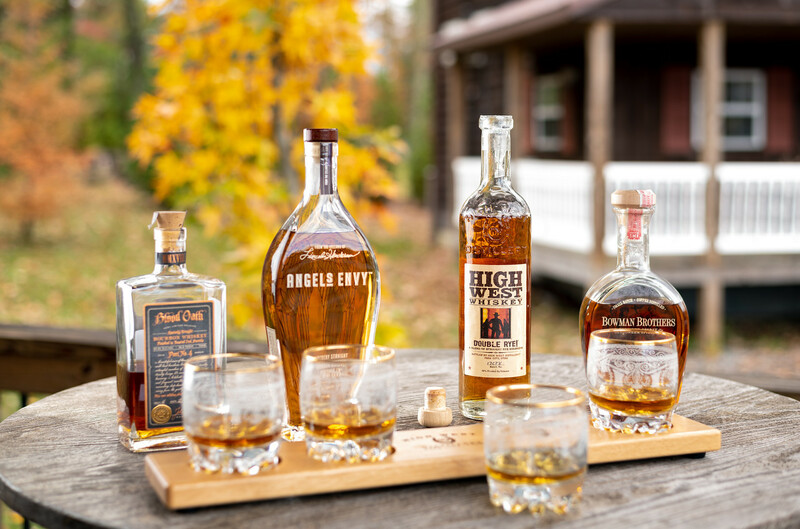 If you are celebrating a special occasion or just want to spend some time resting and relaxing, we offer a variety of packages that have something to meet all your Southern West Virginia travel needs. 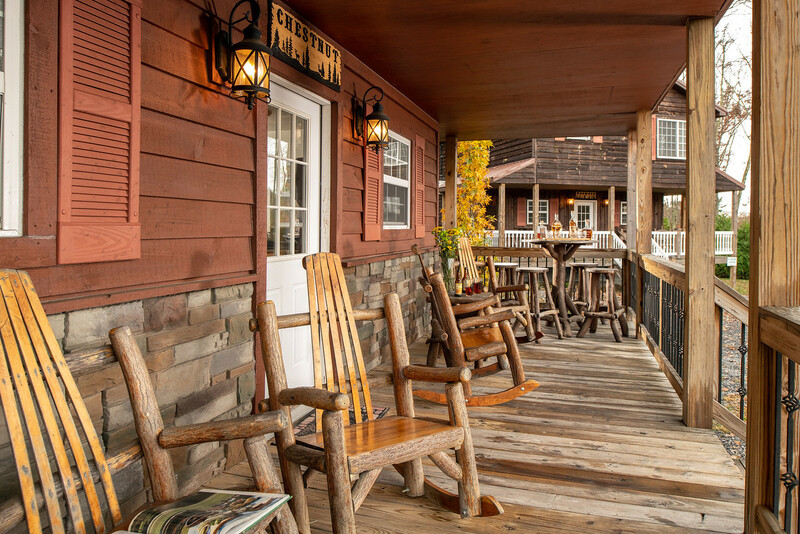 Pipestem Spa and Mountain Chalets offers one of the most romantic and unique settings to stage the Southern West Virginia fairytale wedding of your dreams. We can host intimate weddings for two as well as stylish wedding ceremonies for up to 150 guests at our award winning property. 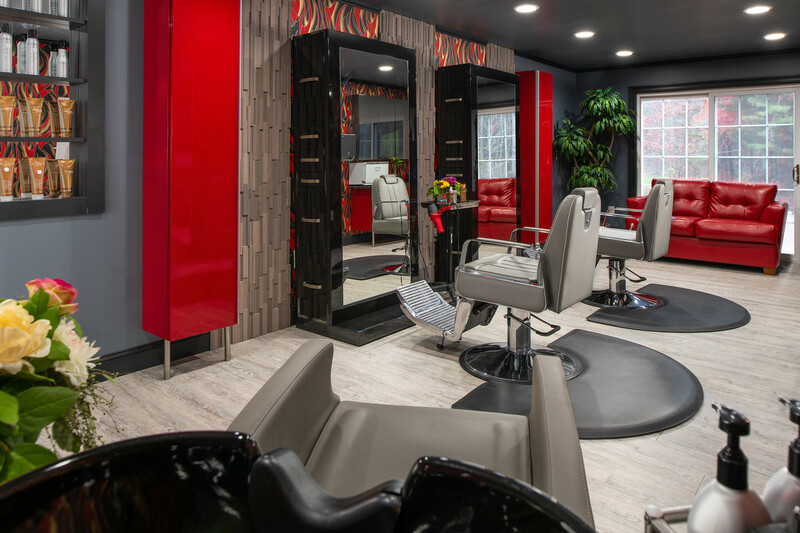 Browse our packages and offerings and let our phenomenal staff help you every step of the way. 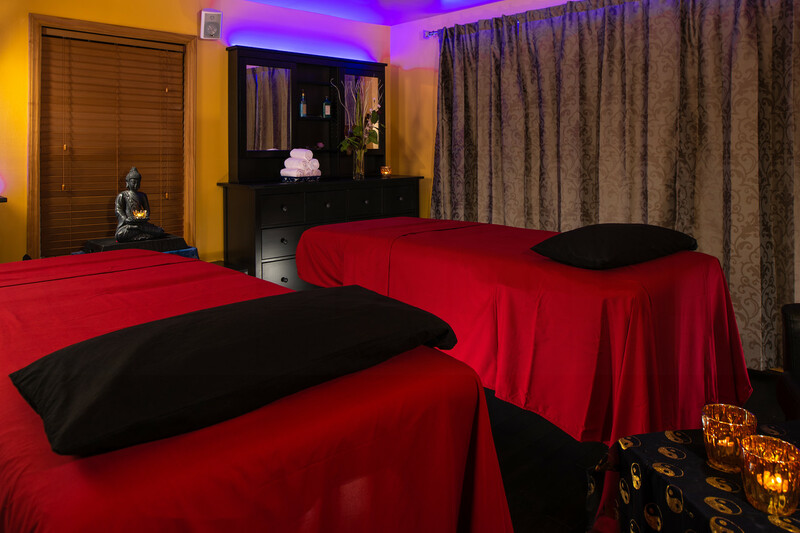 Pipestem Spa and Mountain Chalets has a full service luxury spa offering Hot Stone Massage, European Facials, Seaweed Body Wraps with Vichy Shower, Foaming Milk Bubble Baths with Champagne, Mani/Pedis and a Full Service Hair and Nail Salon. Spa guests receive complementary cocktails with select services. Music and Craft Beer Events? No, I don't like to Relax and Have Fun!! !